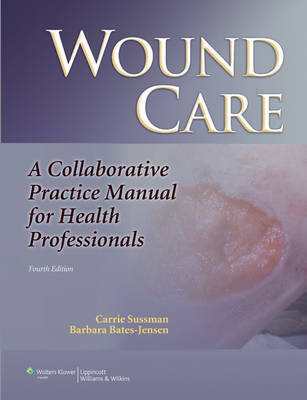 Designed for health care professionals in multiple disciplines and clinical settings, this comprehensive, evidence-based wound care text provides basic and advanced information on wound healing and therapies and emphasizes clinical decision-making. The text integrates the latest scientific findings with principles of good wound care and provides a complete set of current, evidence-based practices. This edition features a full color design with color images, a new chapter on burn management, and a new chapter on hyperbaric oxygen therapy. Technological advances covered include ultrasound for wound debridement, laser treatments, and a single-patient-use disposable device for delivering pulsed radio frequency.